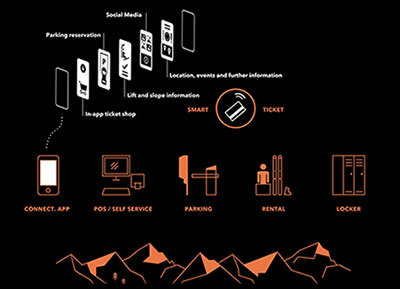 "Creating games | Making music"
ILIKESCIFI Games is an indie game company located in the heart of Europe surrounded by the legendary (and yea... some say also beautiful) Austrian Alps. Do you need a proper soundtrack for your project? Music, Soundeffects, Mixing - the complete pack? Feel free to ask anything, anytime! Do you like SciFi? Well... we do! If it´s bringing just the right touch of science fiction to your project or brainstorming about who´s the better captain (It´s Reynolds) - I´ll be HIGHLY motivated! "I like games. I like Science Ficion. 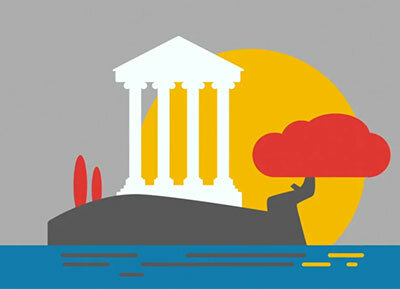 I like retroism in graphic and sound. I LIKE SCIFI Games!" "Music & Sound design is more than a job - it´s a passion!" Of course: Most of our own games! Games, Music and Science Fiction. 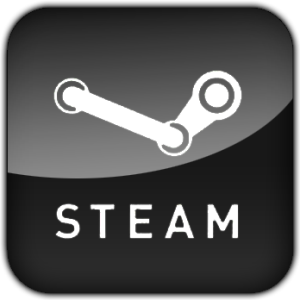 ILIKESCIFI Games is an indie game company located in the heart of Europe surrounded by the Austrian Alps. 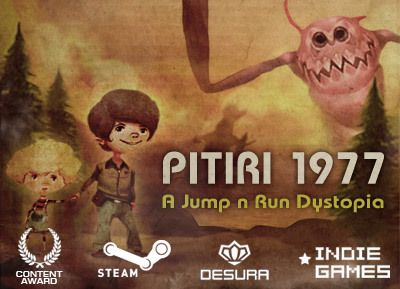 We are creating our own games like Pitiri 1977 or Gravitys Island with passion and love for detail. But we are also available for your awesome ideas! Whether it´s a prototype, a complete game or a soundtrack - We´d love to create it! 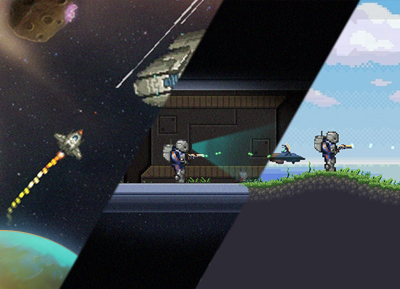 With a focus on 2D games, classic gameplay and an awesome soundtrack - ILIKESCIFI Games will be the right choice! Game On Wayne! ILIKESCIFI is a small company. Currently the core team actually consists of me & myself. 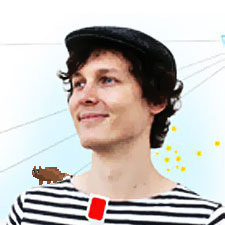 Together with fantastic freelance artists, we are able to invent and create new awesome GAMES, SOUNDS and SONGS! "Loves squirrels just as much as Bob Ross!" "Likes squirrels too - but loves cats!" 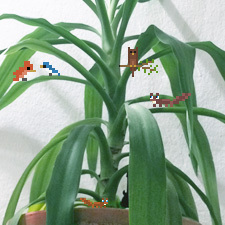 "Loves all kind of animals but spiders"
Thank you for your interest in ILIKESCIFI Games! I will try to answer your concern as fast as possible. „Space Cowboy - Spaceship in your Pocket!" Currently I am working every free minute on a longtime project of mine, Space Cowboy, a genre-mix on mobile & PC. The game combines a top down space exploration game with procedurally generated platformer sequences on planets and space stations. Be the captain of your own pixel spaceship, discover new galaxies, trade, jump ‘n’ gun, and be like a leaf on the wind... ;) In short: It’s a spaceship in your pocket! 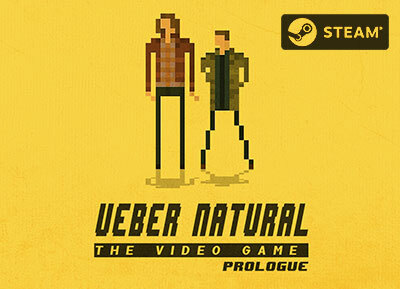 The first SUPERNATURAL Fan game! SUPERNATURAL is a phenomenon. That's a fact. No matter what kind of monster - No matter what kind of classic rock song... Sam & Dean will blast em! This is exactly what this FANGAME is about. Play as Sam or Dean in a classic Jump n Gun n Slash! 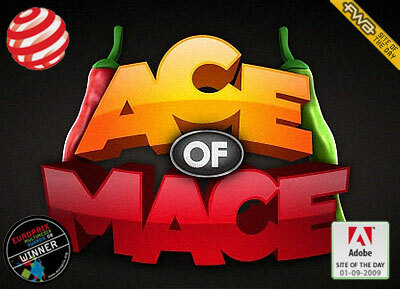 Fight against all famous SUPERNATURAL enemies! Upgrade to better weapons like Angel Knifes or THE Colt! Drive to new haunted locations in Deans black Impala! Investigate crime scenes in Point & Click levels! Somewhere on a far away island lives Shiro, a small, cuddly creature with very special abilities. His favourite hobby: collecting magic fireflies, the so called Lumies, and storing them in his charmed lantern. Unfortunately, our furry friend is quite a clumsy fellow, so it is no wonder that he manages to one day break his precious lantern! All of the Lumies escape into the air and settle throughout the four worlds of Gravity Island. Of course Shiro immediately sets out to find and collect his dear pets! 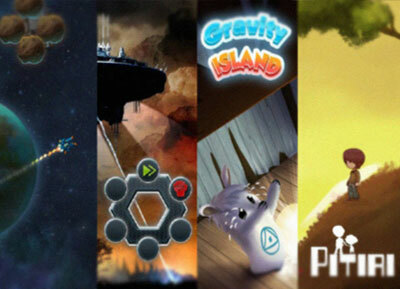 Gravity Island: is a sweet Puzzle Platformer for mobile devices, windows and mac. You play as a little bear-squirrel-thingy with the very special ability to turn your world UPSIDE DOWN! Walk headlong on roofs and walls to rescueyour lost friends, the fireflies. 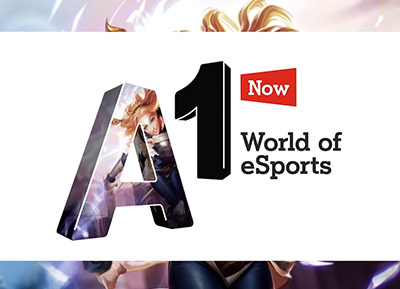 Find them in 80 Levels and discover 4 unique game worlds. But be careful! 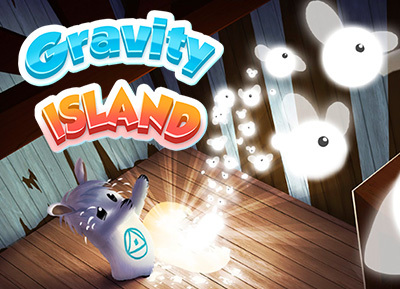 There are a lot of evil traps in: Gravity Island! 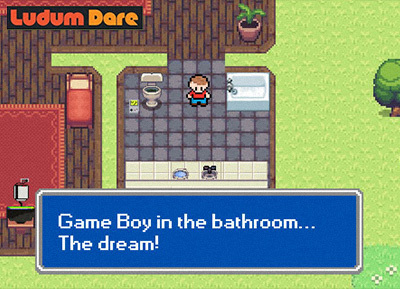 Ludum Dare is one of the world's largest and longest running Game Jam events. Every 4 months, we challenge creators to make a game from scratch in a weekend. Enter a seventies science fiction utopia with hand-drawn levels and characters. A platformer adventure with a soundtrack from the past. Are you ready for 1977!? "Now isn't this great…! It's my brother's birthday and this Claw-thing crashes into our house and takes away Sammy! I guess someone has to play hero now…"
The ARCADE SOCCER SIMULATOR in your POCKET! 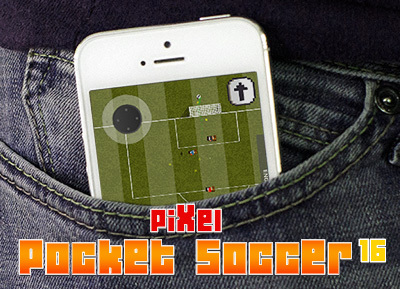 Play as your favourite PIXEL SOCCER TEAM on your iOS device!! Features: - Challenging PIXEL SOCCER matches ! 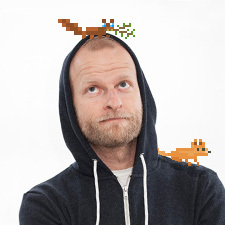 - 4 different PIXEL TEAMS in your pocket! - Follow the best scores of your friends with Gamecenter! - The game is FREE! Drum Buddy v1.0 allows you to jam a long to classic drum beats in the easiest and simple way possible. 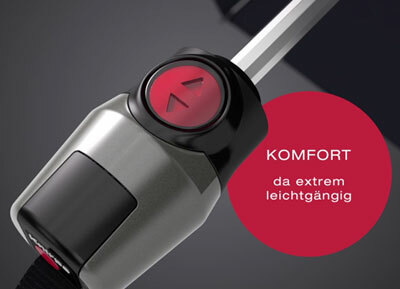 The Interface is highly intuitive and focuses on usability and simplicity. 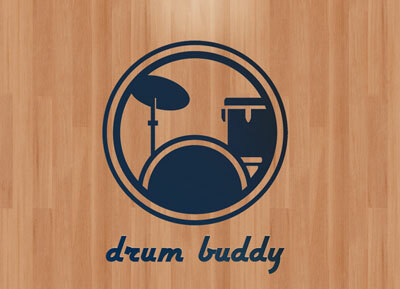 Try the STARTER version of Drum Buddy with a set of 4 drum kits and 16 beats for FREE! Features: - Super simple interface - Reduced to the essentials - 4 Drum Kits / 16 Beats in slow or fast mode - 3 Main buttons for chorus, refrain or bridge - 2 awesome themes - Add Cowbell or Tambourine to your beat - 100 percent FREE starter version! Stromfeld is a Classic Top Down Shoot Em Up with a focus on fast gameplay and action. The Setting could be a Cyberpunk Science Fiction world - but we leave that to the imagination of our players!! Stromfeld is FREE for iOS and Windows. "Best dayz map app ★★★★ This is by far the best app to use if u want a map for dayz if u don't have an in game one. Contains the 5 main maps only though. Just wish it had more maps and it would be perfect!!" - Well... thank you! A simple offline map for the fantastic Arma Mod "DayZ" and the Standalone! Feel a more immersive experience! Play DayZ and check the map on your iPhone, iPod or iPad! This is a fan made app for the fans of DayZ! I love playing this game - maybe we´ll meet there one day! Enjoy your DayZ adventures! 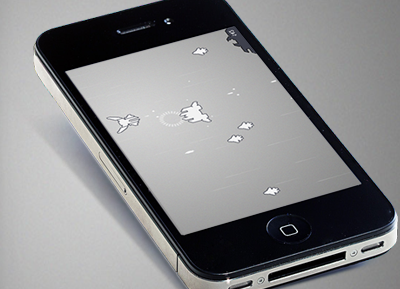 Play explosive air fights together with a friend on just ONE device! Choose between THREE different games and decide whether you play together against a horde of enemy spaceships or compete against each other! VERSUS or COOP? Show your opposing Player who is the real captain of the clouds! Steer your airplane with the buttons "Left & Right!". Shoot your gun with the fire button. Oh and try to collect as many power ups as possible! It is essential for survival! 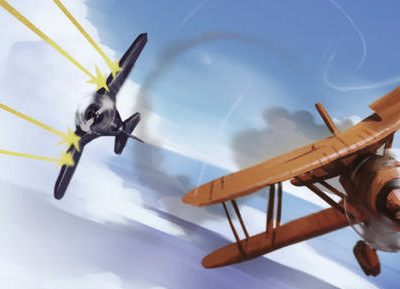 Defeat a squadron of enemy ships together with a friend! Find out YOUR special tactic to survive!